We have worked with Ian Holdsworth Chartered Surveyors since 2011. 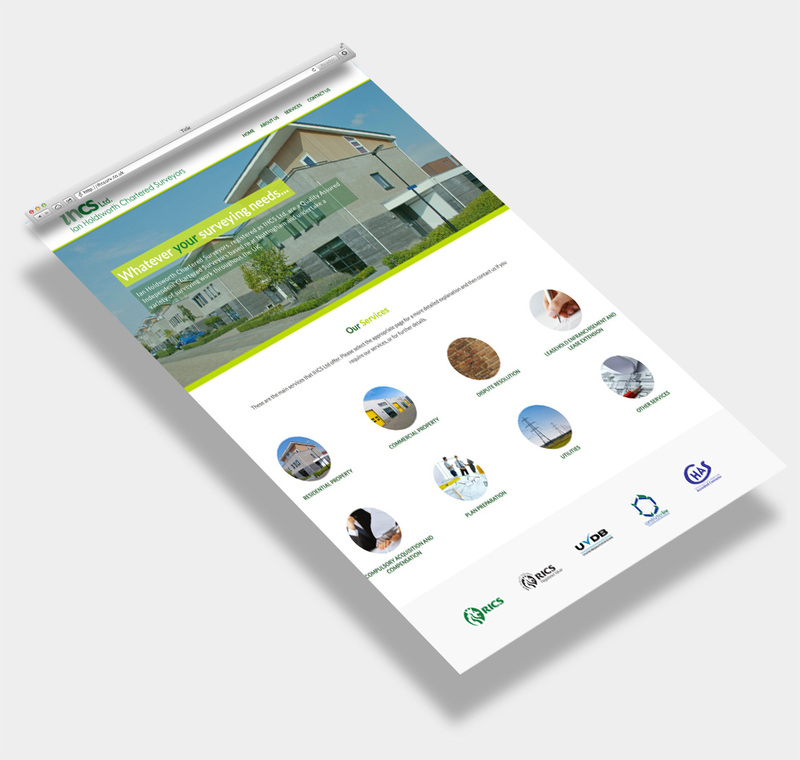 IHCS Ltd wanted us to revitalise and make mobile-friendly their previous website, which we developed back in 2011. Keeping the same look and feel, we created a design that is The cool, fresh and contemporary. We have introduced a clean and organised structure, and with the use of striking contemporary photography, brought the site to life.